If the ear buds that come with your iPod or iPhone meet your audio needs, read no further. In my case, the ear buds simply don't stay in my ears and when they do, the audio is terrible, especially when wind noise interferes. The audio accessories that you might need instead, depend on how you plan on using your iPod or iPhone. Here are several scenarios and some suggestions that might work for you. If you sometimes listen to music seriously, to appreciate the music and not as a distraction while you are doing something else, then you need high-quality, comfortable headphones. Consider noise-canceling headphones if you truly want to zone out. You can spend anywhere from $50 to $300 for high quality headphones, or even more if you are a demanding audiophile. If you listen to music on the go, when you exercise, or even at work, you probably want headphones that have acceptable sound, but are not too expensive. Because they get heavy use, they tend to break quickly. Usually, the cord gets damaged and then you lose sound in one or both of the speakers. My solution to this problem is to buy several fairly cheap, but usable set of headphones, and expect them to last only a year or so (if that). If you lose them, no big deal. When they fail, discard them and get another pair. The more environmentally friendly approach is to fix the headphones by repairing the damaged cord, but doing so requires more dexterity than I apparently have. My "throw away" headphones are the Panasonic RP-HT21 Lightweight Headphones. They are inexpensive, have good sound for the price, and last a reasonable amount of time. If you have an old stereo system (you bought it before MP3 players arrived), you can still play your digital music using the stereo speakers. You just buy a cable (which cost less than $5) and connect your iPod to the stereo receiver. With digital music, you no longer need to bring a stash of CDs on a car trip. Just load your music on your iPod or iPhone, and connect the output to your car speakers with a cable, such as the cable offered by Kensington. You can buy a cable like this for less than $10. Finally, you might want portable speakers for your iPod for those times when you want to play music outside, like at the beach or at a picnic. Expect to pay anywhere from $10 at the low-end to as much as $250 for a nice Bose portable speaker. 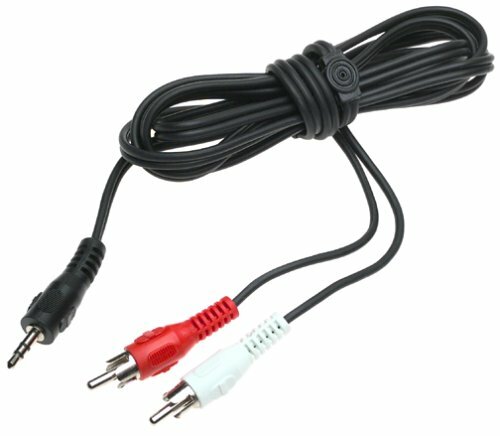 I use this cable to hook up my iPod to the receiver of my home stereo system so that I can play my digital music on my stereo system speakers. You can use these at home or in noisy public places. 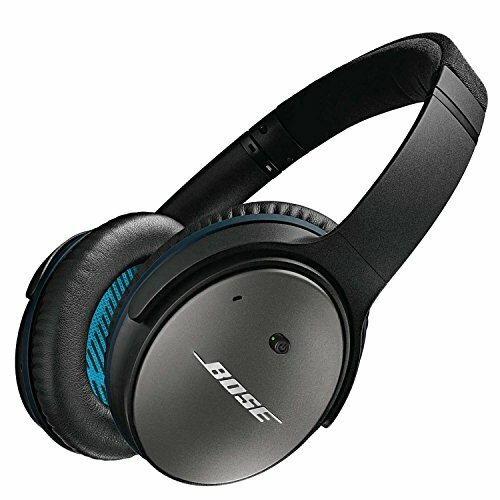 The noise-canceling feature requires batteries. Next >> Samsung Galaxy Player 5: the Best IPod Touch Alternative?